Black Friday At TH GREY! 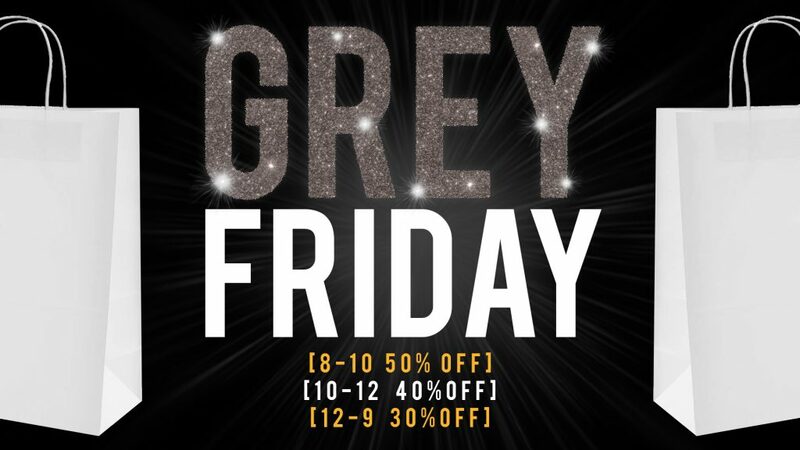 TH GREY will be open at 8AM on Friday with deals you DON’T want to miss out on! Come early so you don’t miss out on your size/style!